Jewels' Brand New Barn Feburary 2008! 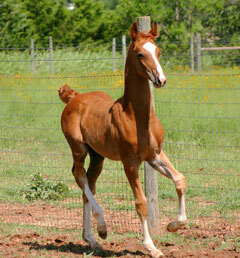 2003 Harry Spotter (AKA Winsdown New Decoration)- (Chestnut & White Pinto Colt by Winsdown Celebration) 2003 Colorado Futurity Weanling Colt 3rd. 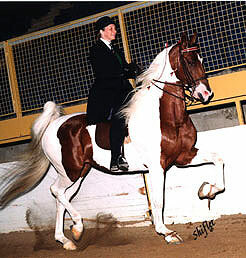 2006 Ekron Horse Show Open Western Pleasure Champion, Elizabethtown Horse Show Country Western Champion, LaRue County Country Western Champion and St. Louis Charity Junior Country Western Champion. 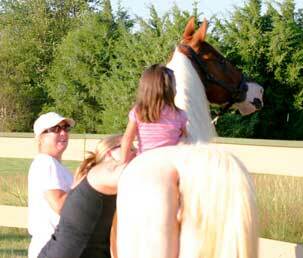 2007 Paducah Charity Country Western Champion, Mercer County Country Western Champion, Cadez Country Western Champion. 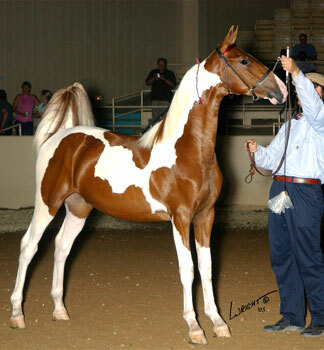 2008 Heartland Classic Country Western Grand Champion. 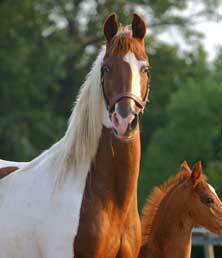 2008 Paducah Charity Country Western Champion. 2008 Jessamine County Fair Country Western Champion. 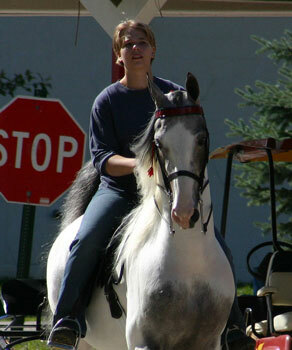 2008 KASPHA Country Western Champion. 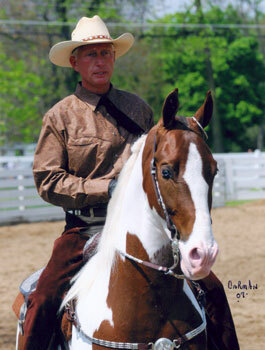 2008 Morristown Country Western Reserve Grand Champion. 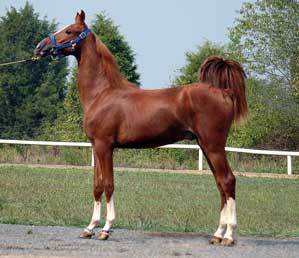 2009 SAHIBA Spring Country Western. 2010 LEC Summer Classic S&B Shatner Champion. 2011 Ohio State Fair Country Western Reserve Grand Champion. 2012 N C State Fair Country Western Reserve Grand Champion and Country Western Limit Champion. 2012 N C State Championships Country Western Reserve Grand Champion. 2013 Springfield Paul K Field- Country Western Reserve Grand Champion and S&B Shatner Champion. 2013 Blowing Rock- S&B Shatner Champion. 2013 ASAC Country Western Limit Champion. 2014 Kentucky Spring Premier Country Western Pleasure Champion. 2015 KASPHA May Classic Western Country Pleasure Reserve Champion. 2015 KASPHA Kentucky State Championship Horse Show Country Western Pleasure Reserve Champion. 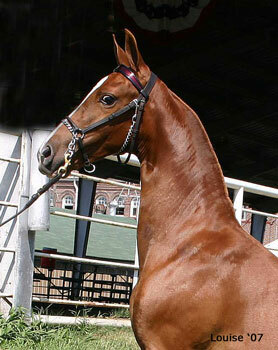 2007 Winsdown Brass And Glass- (Chestnut Filly by Winsdown Westinghouse) 2007 Colorado Futurity Open Weanling Champion and Sweepstakes Reserve Grand Champion.